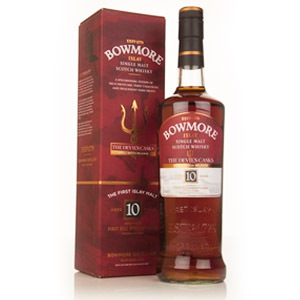 I previously reviewed the 10-year, which I found middling, and the 13-year which I liked despite the price. Glencadam has been rising in international awareness since its rejuvenation by new owner Angus Dundee in 2003. 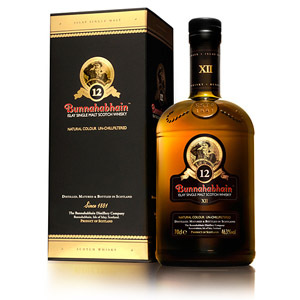 The 15-year was named Whisky of the Year by Ralfy in 2017, which subjected an already very-limited supply to the ravages of the Internet-enabled whisky-loving populace. Prices spiked in the US above $100 and everyone promptly sold out. It’s worth noting that because the distillery was mothballed for a few years prior to its 2003 reopening, there just aren’t any barrels of 15-year sitting around, yet, which explains the supply crunch. Expect to see more bottles on shelves when the reopening juice hits the 15-year mark sometime in 2019. Hopefully this will coincide with a return to previous prices. 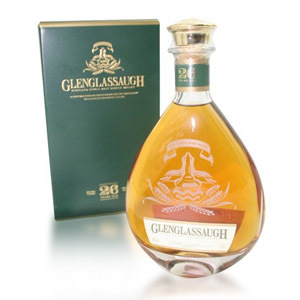 If you cannot wait, some UK retailers still have it at the very-reasonable price of (without VAT) $65 per 700ml bottle. 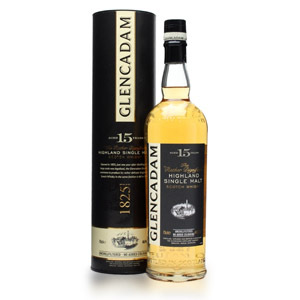 Glencadam’s 15 year-old expression, like most of its releases, is aged exclusively in ex-bourbon casks to retain the distillery character. The whisky is not chill-filtered and has no added coloring, and is bottled (now) at 46% ABV. Nose: Perfumed, and very floral. Rosewater, lilac, orange blossom, honeysuckle. Next, a wave of green banana, lime salt-water taffy, and kiwi. Exceedingly delicate, and all of the individual notes are ephemeral and fleeting. Underneath the perfume notes is a very thin foundation: very pale malt, mineral water, and banana leaves. Palate: Medium body, not quite syrupy. A moderate tongue burn is followed by densely sweet honey, fondant, and buttercream frosting. Rosewater, again, with pistachio and nougat. Despite all the sugary notes, it is not cloying. Finish: Medium-short. Still sweet, with a reprise of some of the floral notes from the palate (nice to see those come full-circle). Fades slowly with pear pastilles, bubblegum, and no bitterness at all. With Water: A few drops of water bring an odd, ferny vegetal note to the aroma which chases away all of the flowers, which don’t really come back even with a rest in the glass. The palate seems thinner and actually less sweet, with an added tart note of lime. Water is not really needed here, at 46% I think it’s proofed correctly. 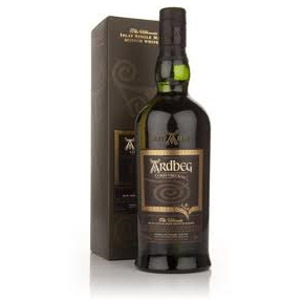 Overall: A delicate dram with a host of mostly floral notes to explore. The palate, far from being delicate, is like smooshing your face into a wedding cake. There are no off-notes, although everything seems tied together with spun sugar without a whole lot of substance underneath. It’s a tasty if unsatisfying meal of a dram, although I hesitate to recommend any 15 year-old single malt that rises to the triple digits in price. If you can find it for $60, I think that’s about where it should reside. I suggest waiting until late 2019 when the supply returns to normal. Located in Brechin, on the eastern coast of the southern Highlands, Glencadam’s malt is known for creaminess, and is a component malt in the Stewart’s Cream of the Barley and Ballantine’s blends. The distillery was founded in 1825 and uses soft water piped 30 miles from Loch Lee. In 2003 ownership changed to the Angus Dundee Distillers plc company, which also owns Tomintoul and a number of blends. 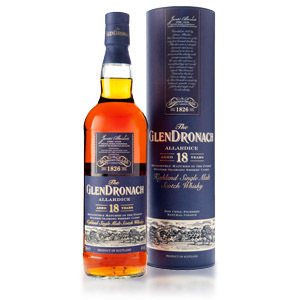 The brand’s line has been expanded twice, and now boasts two cask-finished expressions and a 10, 15, and 21 year-old. Glencadam malt whisky is non-chill-filtered, has no added coloring, and is generally bottled at 46% ABV.